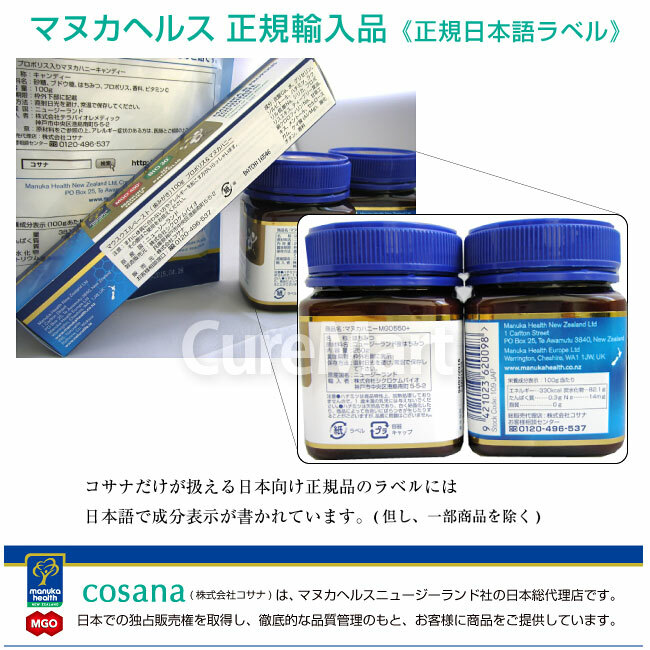 S Manuka honey MGO 550 +? 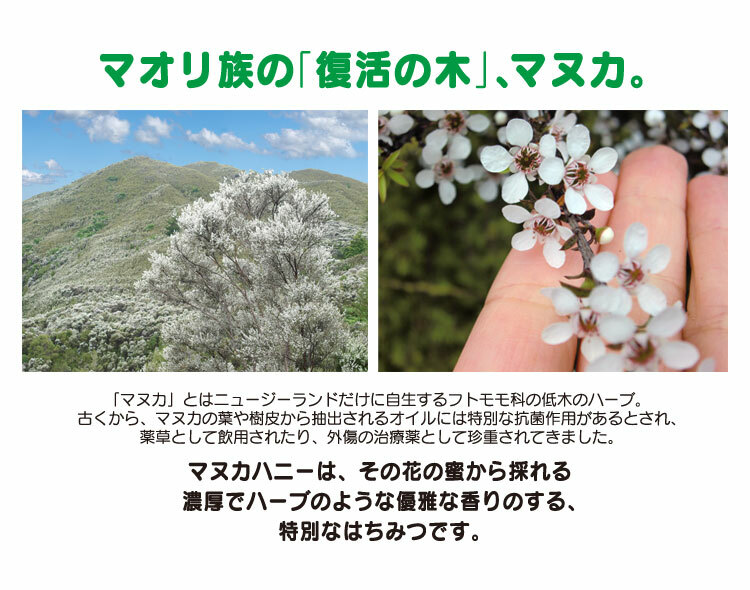 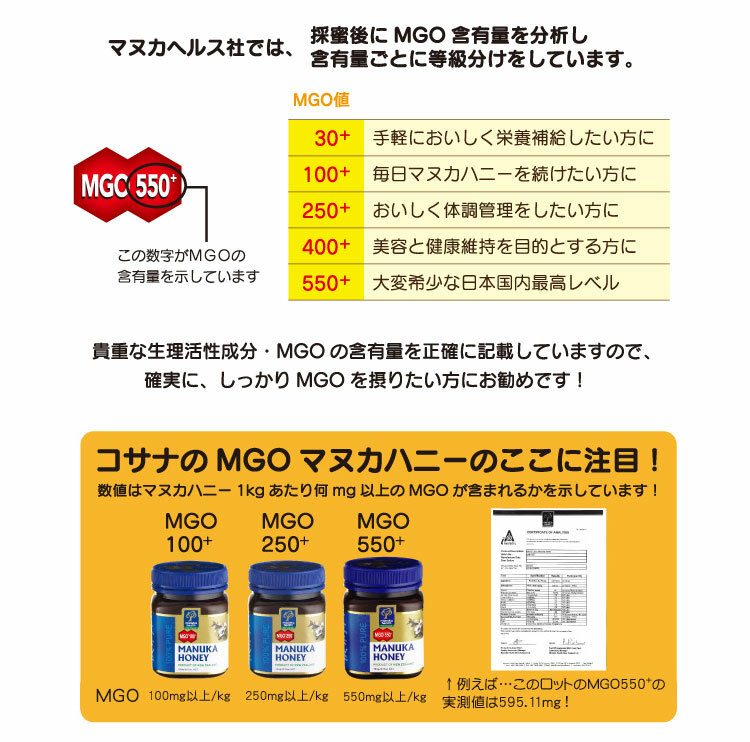 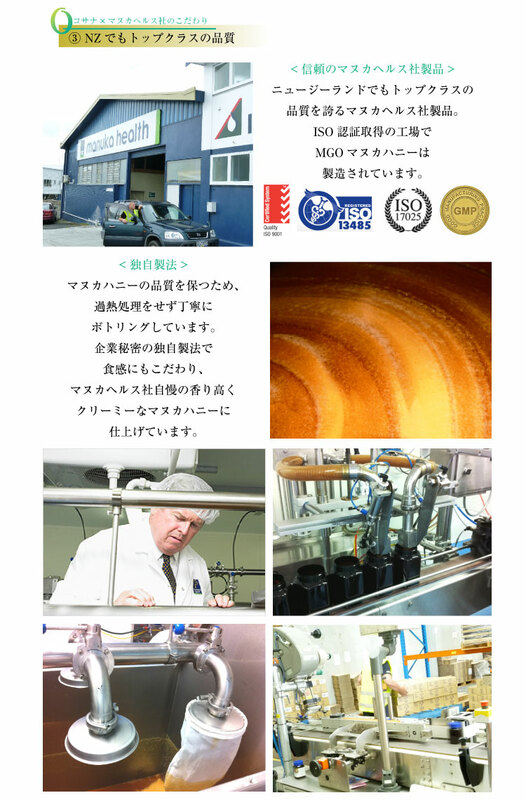 t, physiologically active substances of natural origin in MGO content (mg / kg) was more than 550 Manuka is. 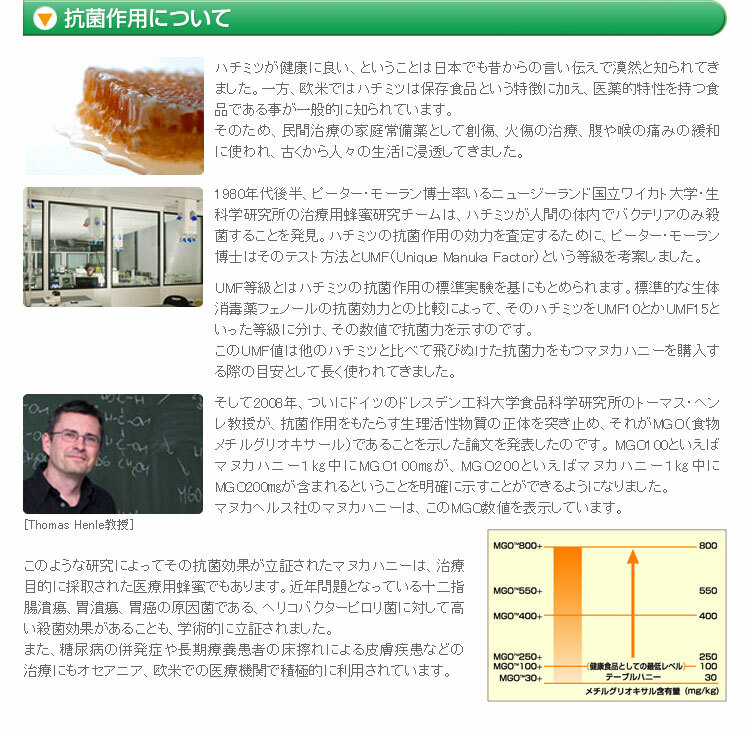 Is correlated to the UMF class 25 class. 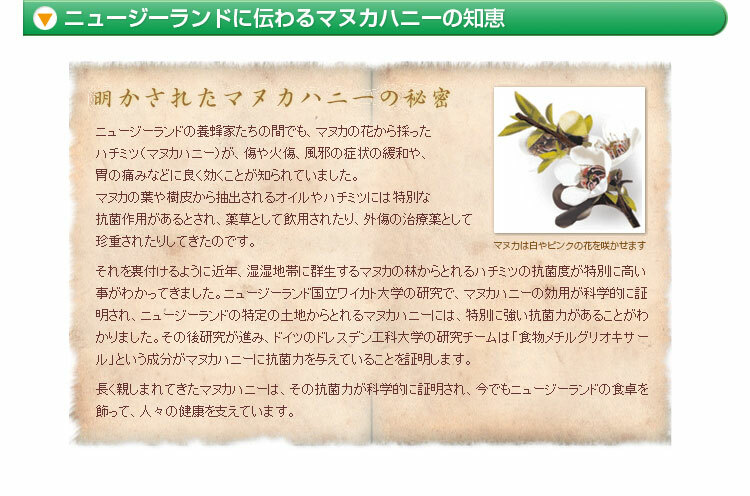 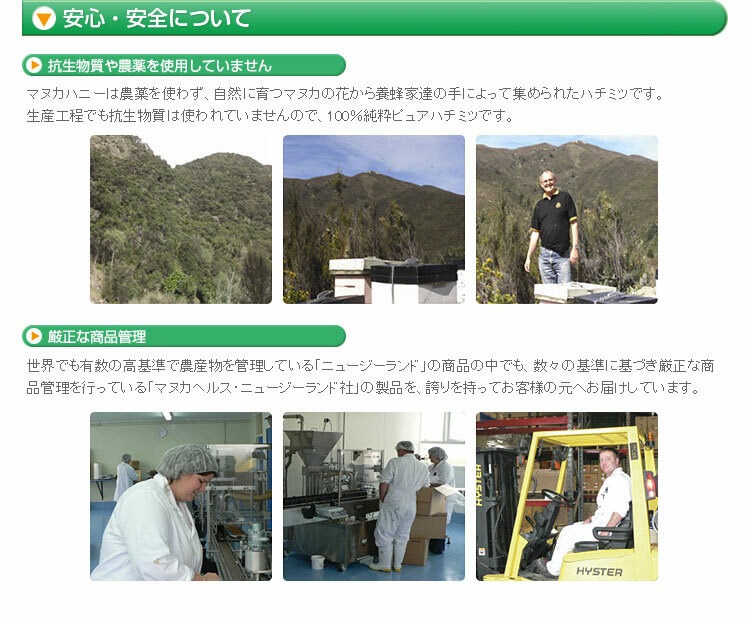 It is very valuable domestic top level Manuka honey.